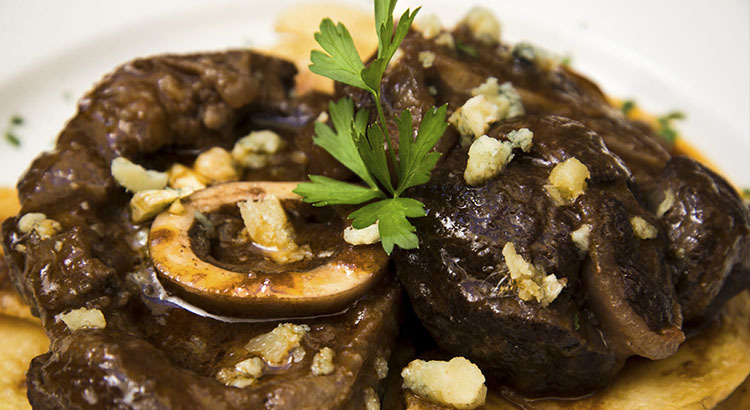 Also known as beef ragout in some territories, osso bucco is one of the most succulent and hearty beef dishes around. 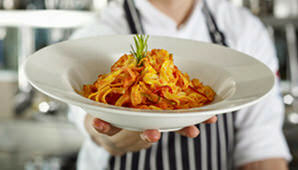 It is a favourite of Aussies, too, including professional chefs and Masterchefs. There isn’t much surprise to all this fandom, since the slow cooking helps bring out all of the aromatic flavour and smell of the beef and herbs. 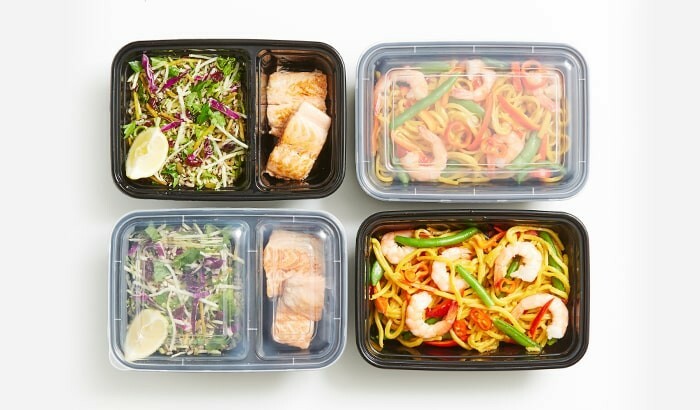 It takes over 6 hours to cook, which means it’s perfect for occasions and gatherings which you can plan ahead of time. Presentation is also a key here, and you will notice how enticing the recipe is just by looking at its photo. You just know you’ll want seconds! 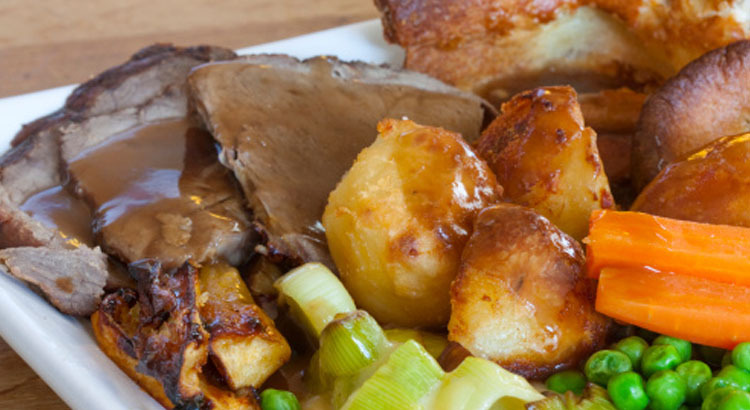 Roast beef is always a perfect dish to serve for a special Sunday dinner. 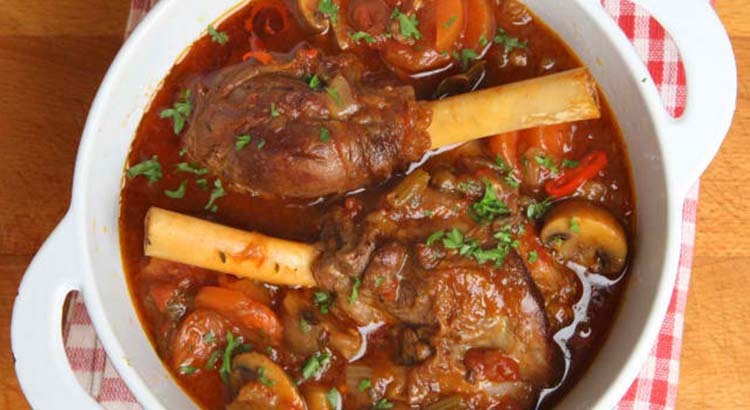 With its succulent and flavourful meat, adults and kids alike would find it hard to resist. Ideal for a family or a group of people to feed, roast beef won’t only satisfy your hunger but will also give you comfort on a cold weekend night. 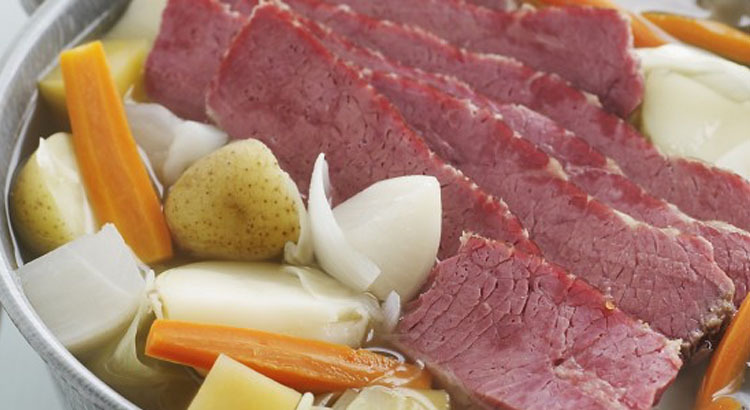 Corned beef is truly a versatile type of meat. You can cook it in various ways, and you can serve it any season of the year. 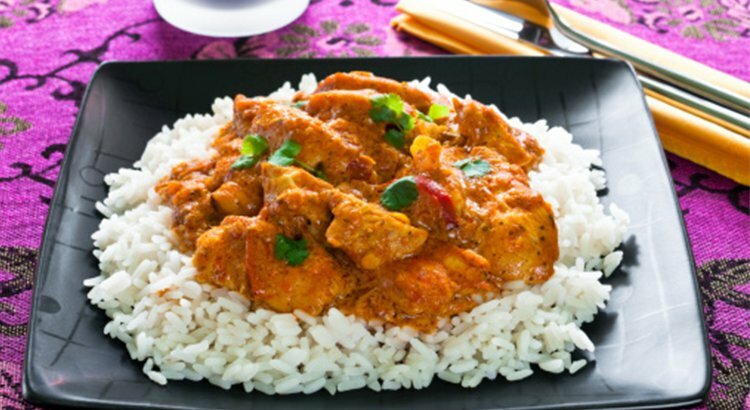 An exotic curry dish remains an old favourite during winter. Cooked in a slow cooker, this Asian/Caribbean cuisine fills the house with a rich, inviting smell that’s sure to make stomachs growl in hunger. Here we have a slow-cooked mildly spicy chicken curry recipe that’s perfect no matter how rushed your time is for cooking. With a serving size of 6, it’ll leave everyone in the family satisfied. Curry – the spicy flavours of this Asian staple are one of the best comforts a hungry person can ask for on a cold winter’s day. 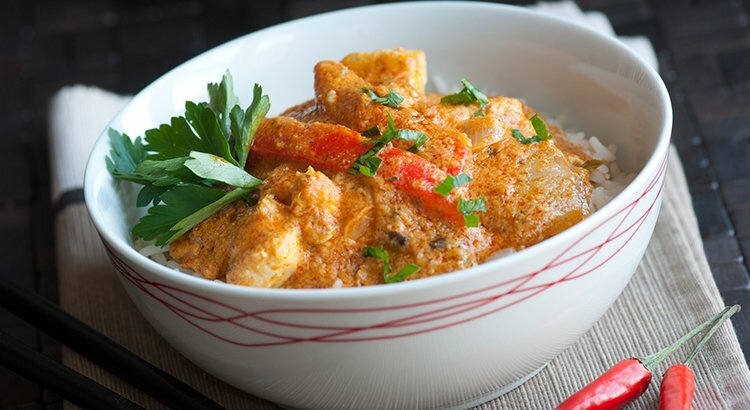 Warm up with a dish of delicious chicken curry made using the all-in-one ingenious invention that is the multi cooker – not only does this handy appliance require minimum effort in cooking, it’s highly efficient and produces excellent results that your taste buds and stomach would definitely agree with! This isn’t a gourmet recipe for pinto beans, but if you’re looking for a good, old-fashioned recipe then you’ve come to the right place. 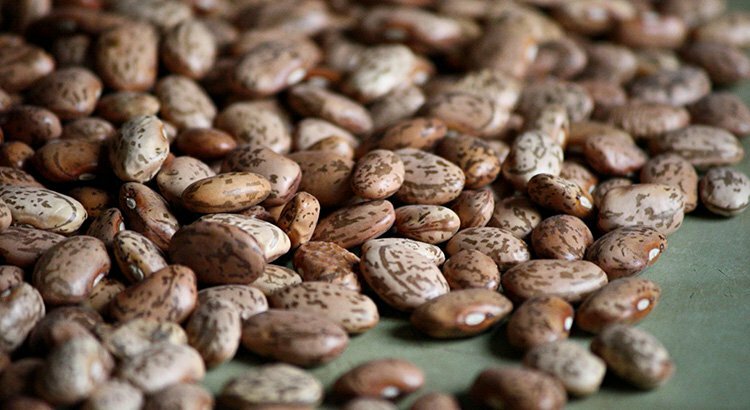 This slow cooker pinto beans recipe is tasty, saucy and easy to make. Plus, the slow cooker doesn’t exude much heat, so your kitchen is sure to remain cool this summer. Beans are cooked with ham, but you can also opt for steak o’ lean or a package of bacon. 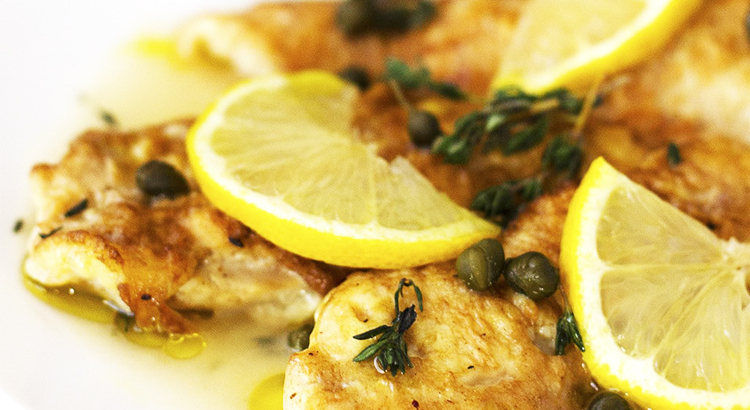 Serve it with cornbread, garlic bread or summer vegetables for a full meal.